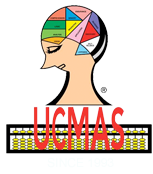 Ucmas India conducts classes in Abacus and Vedic Maths Training. It is located in Naroda I E, Ahmedabad. It takes Regular Classes- at the Institute.